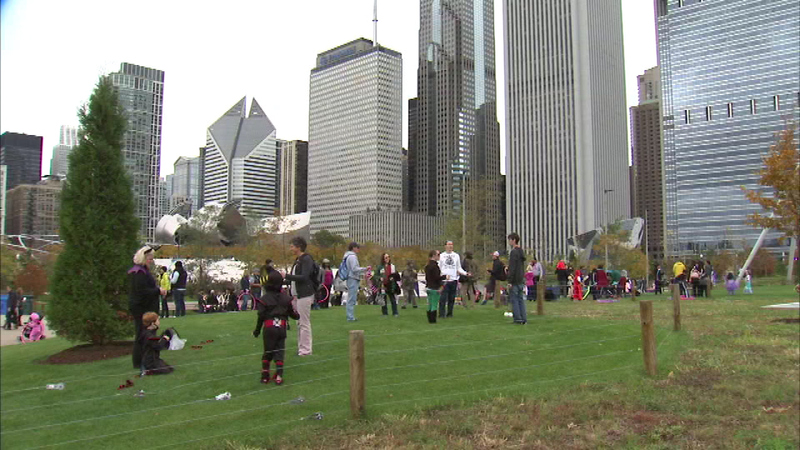 CHICAGO (WLS) -- The debate over dogs at Maggie Daley Park has ended with a compromise. Leashed dogs can now access the lakefront through the north portion of Grant Park. They can also be in the perimeter of the cancer survivor's memorial.